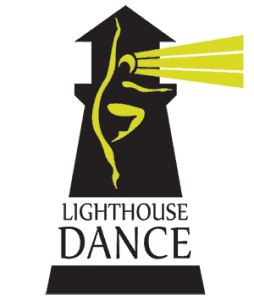 We are a Christian dance school providing high quality training for dancers of all ages in an atmosphere of joy and encouragement where everyone is welcome and loved. We are committed to wholesome costume choices, music, choreography, and conduct. Serving Loveland, Fort Collins, Windsor, Greeley, and the surrounding areas of Northern Colorado.